The E-Series is one of RIGID\'s most versatile, all-around lighting solutions, and recent enhancements in LED technology delivering up to 111% more raw lumens than ever before with the E-Series PRO. Among RIGID\'s most popular product lines, the E-Series PRO has recently benefited from several upgrades to improve both looks and performance. Plus, new branding and new blacked-out circuit boards give the E-Series PRO a more refined look. Available with your choice of optics, the E-Series features a host of beam options, including Spot, Flood, Driving, Hyperspot, Diffused, and new Driving/Spot and Spot/Hyperspot combinations. 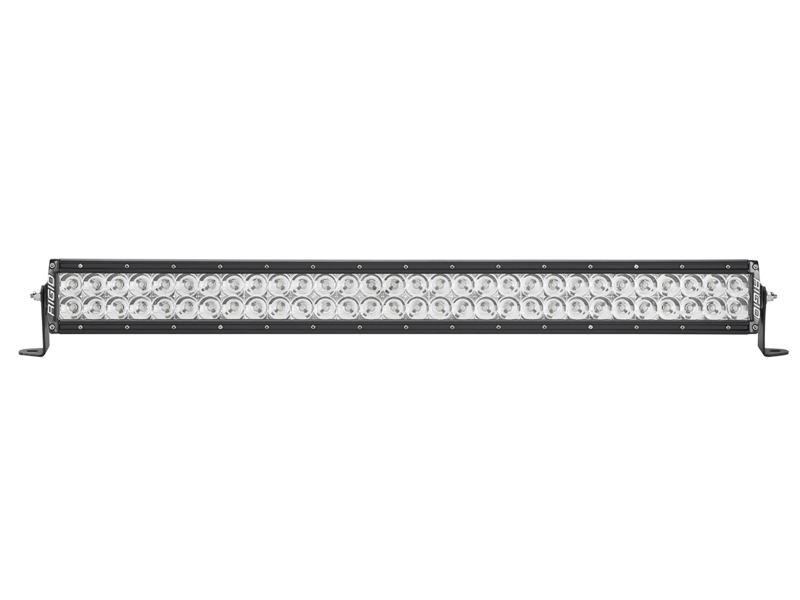 These and other innovations make it one of the brightest and most efficient LED light bars on the market. The E-Series was born in off-road, but its versatility makes it well suited for use with power sports, marine, general automotive and even first responder applications. These light bars are awesome. 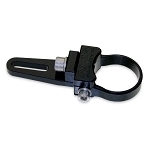 They provide a huge amount of light on a very small draw. Installation is very easy and straight forward. This is my fourth Rigid purchase and probably not my last. The clear lights are by far brighter than the ambers (I have some of each), but the ambers are unbelievable in dusty conditions. They are a lot of money but I have yet to break one and I am very happy with the light output. I have a couple of sets of Dually D2's in amber, 1 20" E series clear and this 30" E series clear. I would recommend them to any one who wants some serious light. This light is wicked bright. SUPER worth the money and I'm so glad I got it. Put it on top of my RZR and I love it. It lights up the desert like no other.. All my friends are jealous. BIG THANKS to Alternative Offroad for hooking me up!